Even the cheese is local. It turns out there’s a pretty good chance that the best part of your pizza came from right here in Greeley. 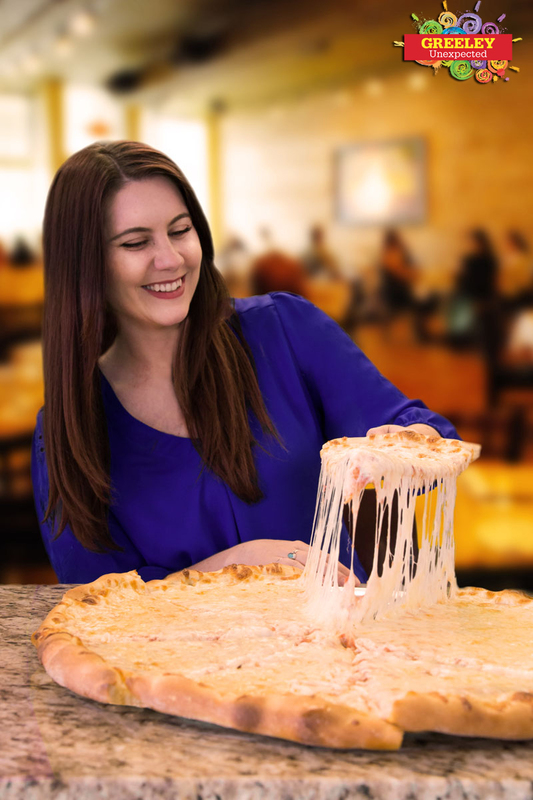 That’s because the world’s largest producer of delicious, melty, mozzarella cheese is located right here in town – in a cutting-edge facility where 430 people turn 100 semi-truck loads of milk into over 500,000 pounds of mozzarella every single day. 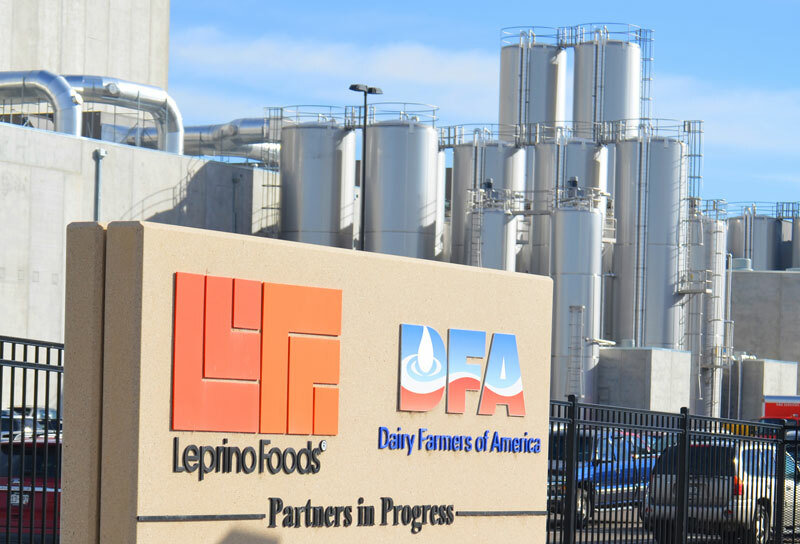 It was only eight years ago that Leprino Foods bought the abandoned Great Western Sugar factory just west of Highway 85, one of several sugar beet plants scattered throughout northeastern Colorado. The move enabled Greeley to overcome the environmental challenges inherent to 100 years of sugar-beet processing ­– challenges that are too often barriers to successful economic redevelopment. Today, plans are in place to begin construction on the third phase of the cheese and whey product facility, which will add another 120 jobs. And because the entire production supply chain is localized, the city’s partnership with Leprino Foods will continue to provide economic benefits for decades to come: an estimated $325 million for the city, $4.8 billion for the county and $10.1 billion statewide over the next 20 years according to Greeley’s assistant city manager Becky Safarik. Meanwhile, thanks in part to Leprino Foods, Weld County led the entire nation in job growth for two consecutive years. 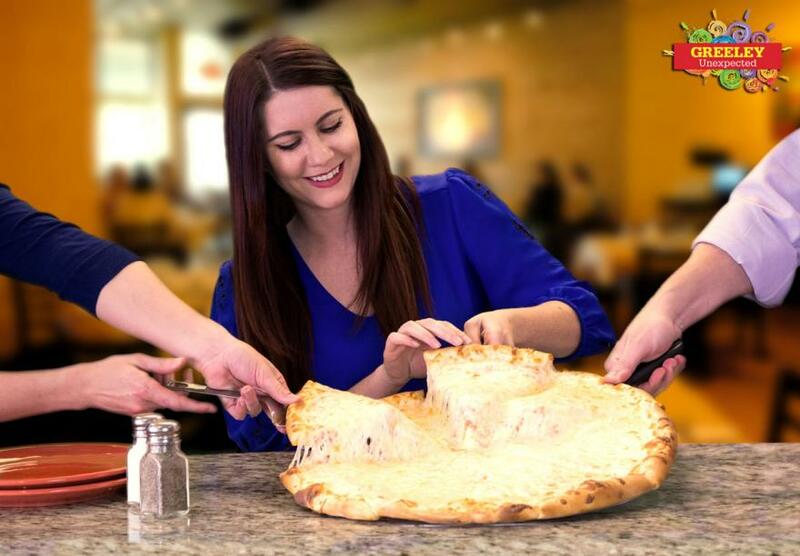 Job growth, long-term economic benefits, mozzarella cheese: for Greeley, that’s a win-win…win. Fresh water in the West, including Colorado, is a particularly critical natural resource issue. 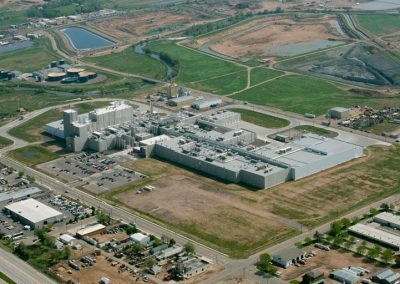 Along the Front Range, Greeley is known as a leader in water conservation – making Leprino Foods a perfect match for the city. According to Leprino’s 2013 Corporate Responsibility Report, the company’s Greeley cheese and whey plant employs a state-of-the-art wastewater treatment facility that, in addition to ensuring the highest standards of water quality, returns nearly all of the water used to the Cache La Poudre River. In fact, the Colorado Department of Public Health and Environment awarded the Greeley plant Silver Partner status within the 2013–2014 Colorado Environmental Leadership Program, recognizing the plant’s environmental goals, compliance record, and environmental management system commitment. The first sugar beet processing factory in Colorado was built in 1899; by the mid-1930s 22 of them were in operation – more than any other state. Only one remains in operation today. 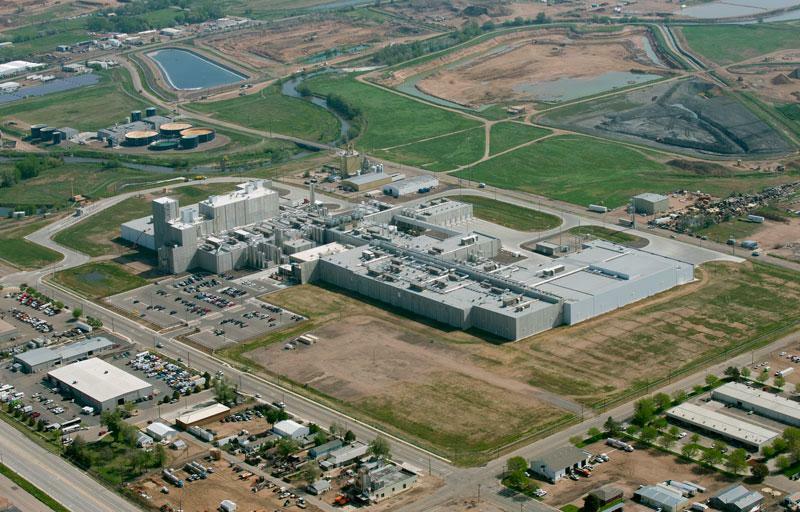 Working with city officials, Leprino Foods chose to build their Greeley plant on a brownfield redevelopment area that formerly housed one of those abandoned sugar factories. It meant dealing with more than just abandoned buildings: 700,000 cubic yards of waste lime had piled up over the plant’s 100 years of operation. The nearly 100-acre operation was reclaimed. 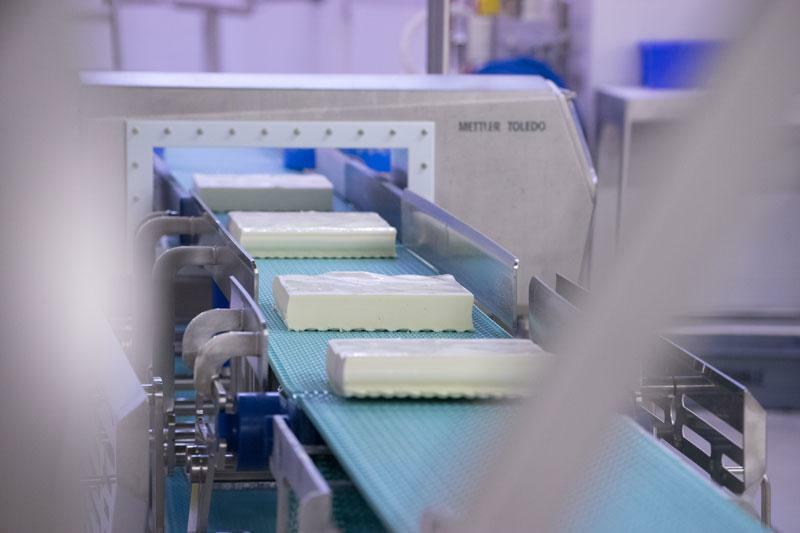 Today, it’s the site of one of the most technologically advanced cheese and whey plants in the world and an eco-friendly corporate neighbor for Greeley and Northern Colorado. Leprino Foods relies on local dairy farmers to deliver a steady supply of milk. 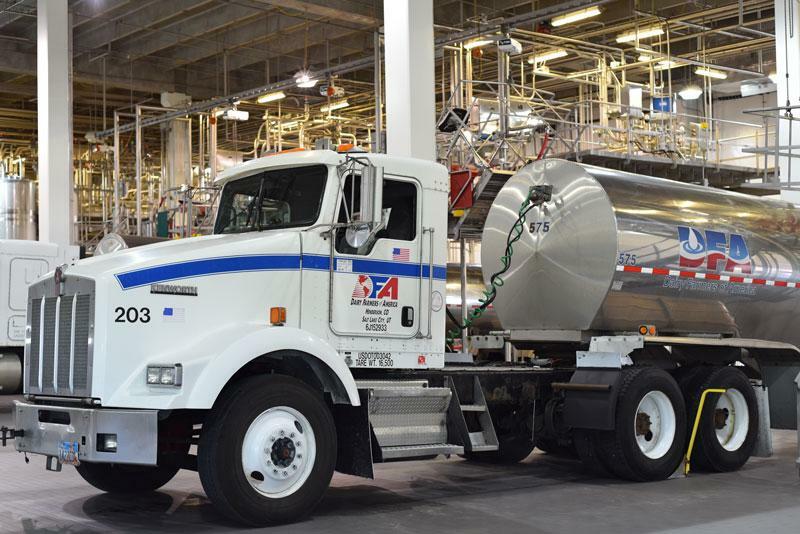 So the company built its latest mozzarella and whey plant in Greeley in part because Northern Colorado, one of the top agricultural regions in the country, has a long history of dairy farming. 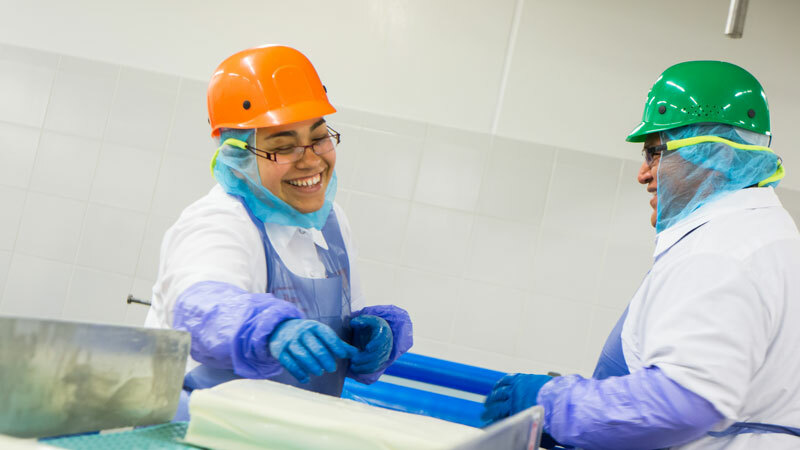 In addition to employment within the plant itself – which will soon reach 550 – their partnerships with area farmers create indirect economic benefits: new dairies and expansion of existing farms, dairy support jobs, and new business development in the areas of agricultural products and services. 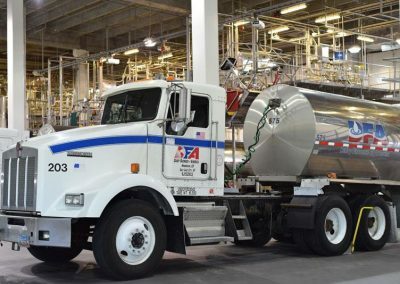 The company’s Phase 3 plant expansion, set to start in 2016 with an initial investment of $190 million, will add over 200,000 square feet of working space to the existing facility.